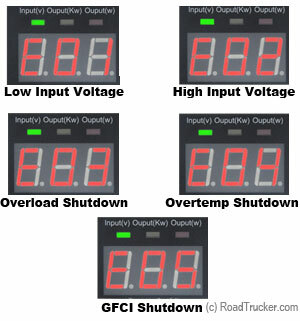 Whether the power use is for appliances, computers, stereos, televisions for your car, truck, RV, or campers, this power inverter is just right for you. It has a pure sine wave output wave form and features a power saving mode to conserve energy. 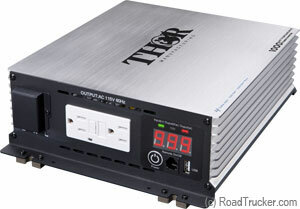 Thor Pure Sine Wave inverters are efficient, as well as dependable. See Thor Pure Sine Wave Feature Comparison Chart.